The Fritz Hansen Sammen™ Armchair with Black Legs is instantly likable because of its honest, modern and simple design – a comfortable seat that makes you feel relaxed and free to share your thoughts with everyone around the dinner table. Fully upholstered in a choice of 2 unique Designer Selections. 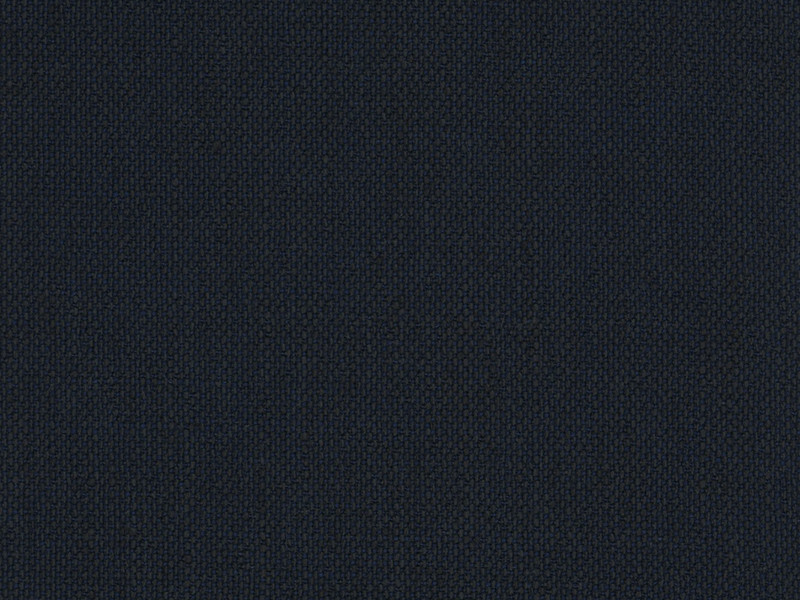 Blue (Kvadrat Sunniva 2 fabric) or Burgundy (Kvadrat Hallingdal 65 fabric). The base consist of 4 legs in black lacquered oak veneer.